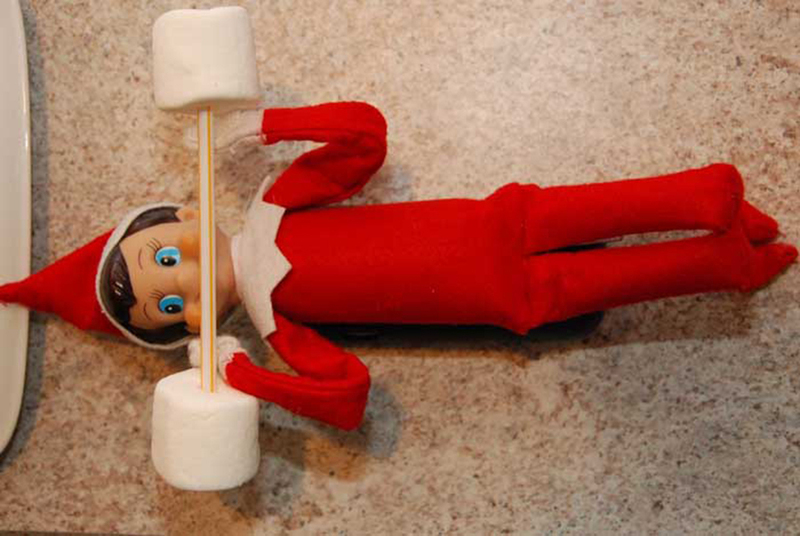 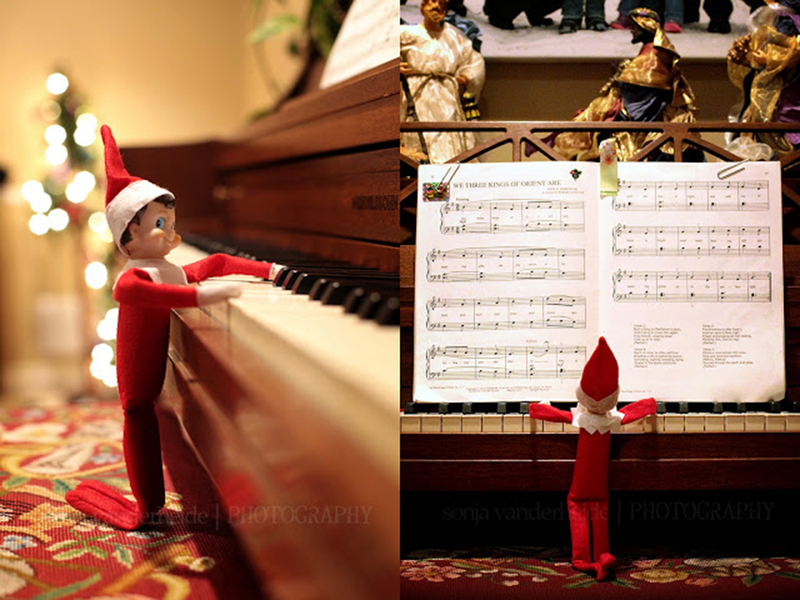 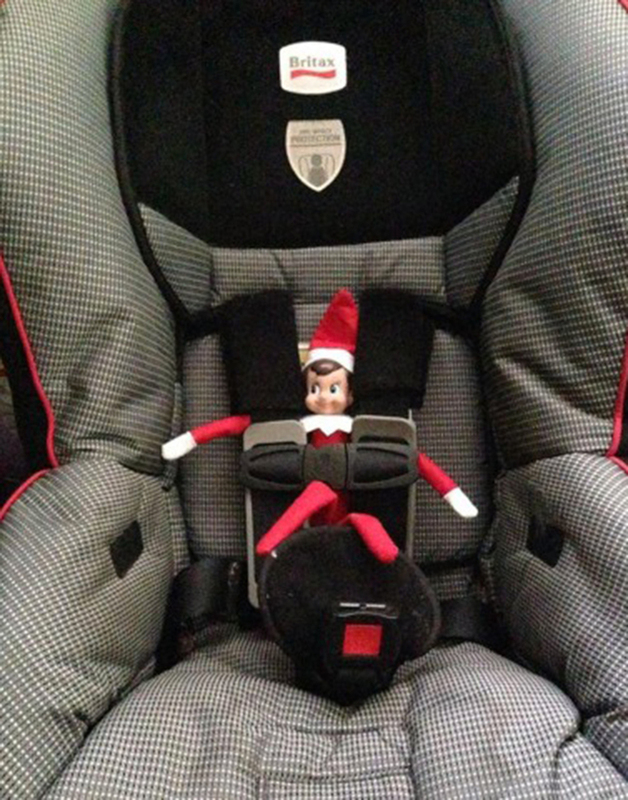 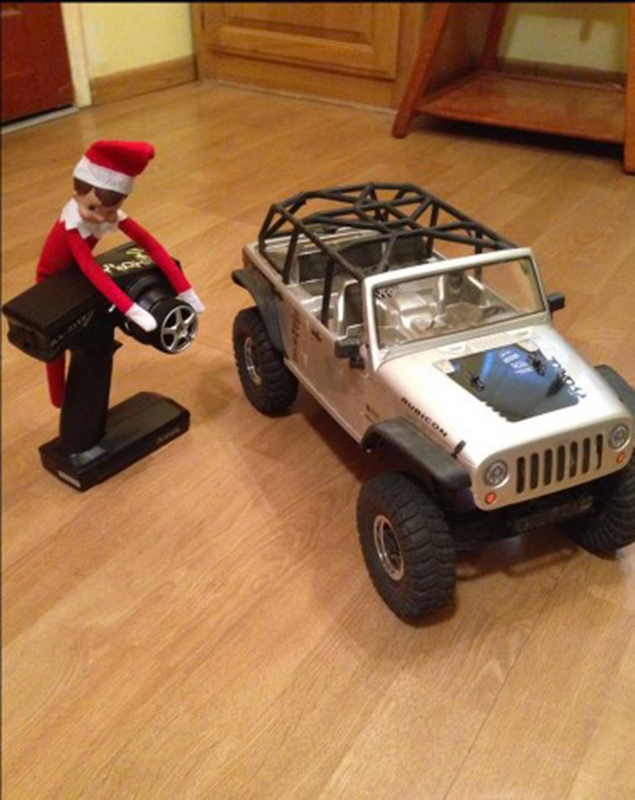 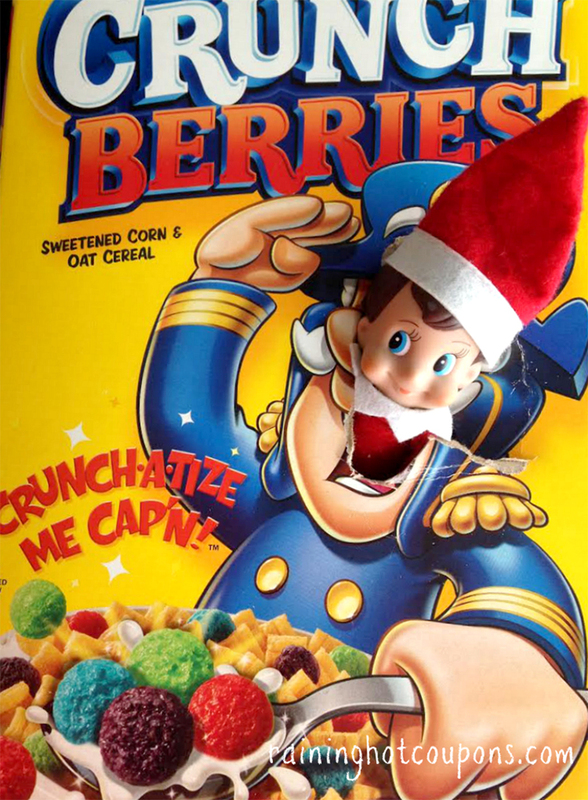 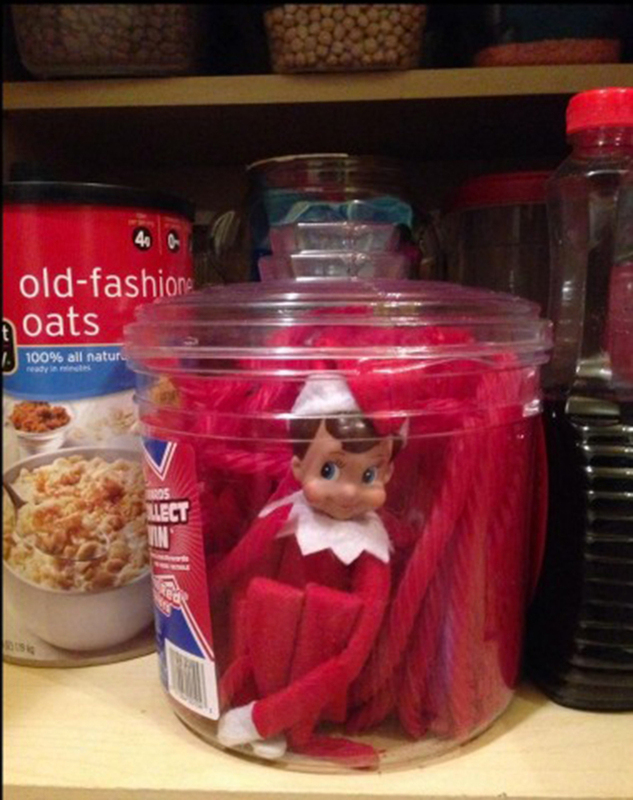 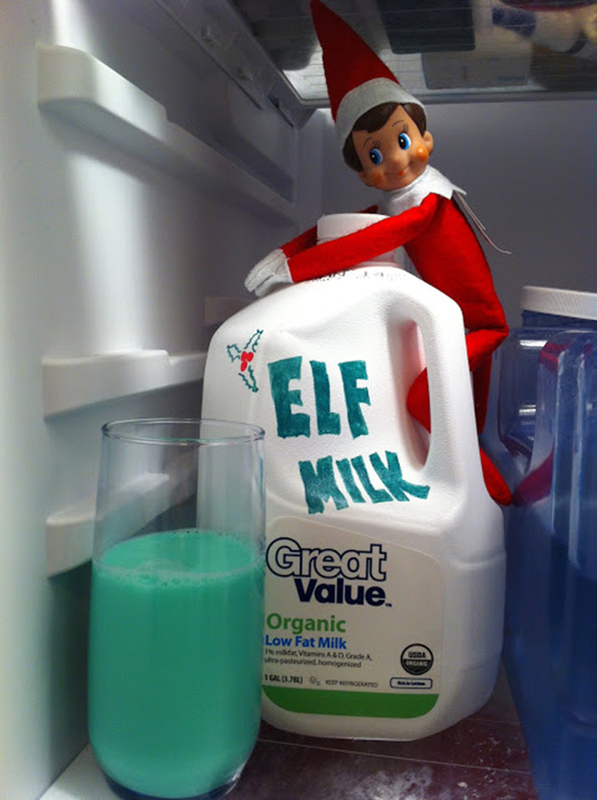 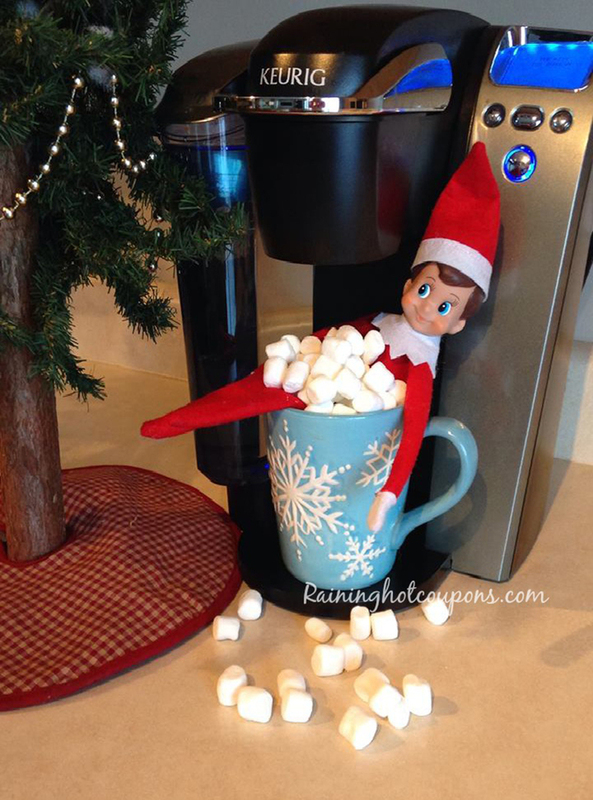 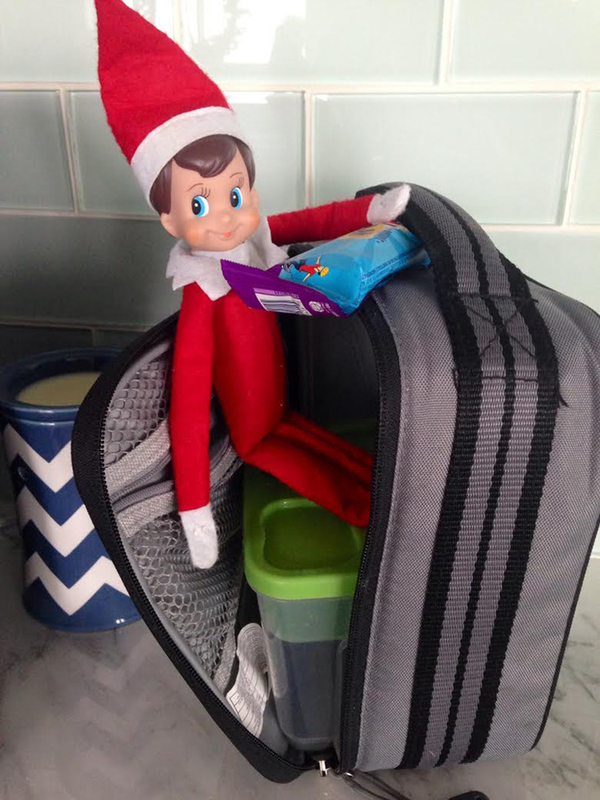 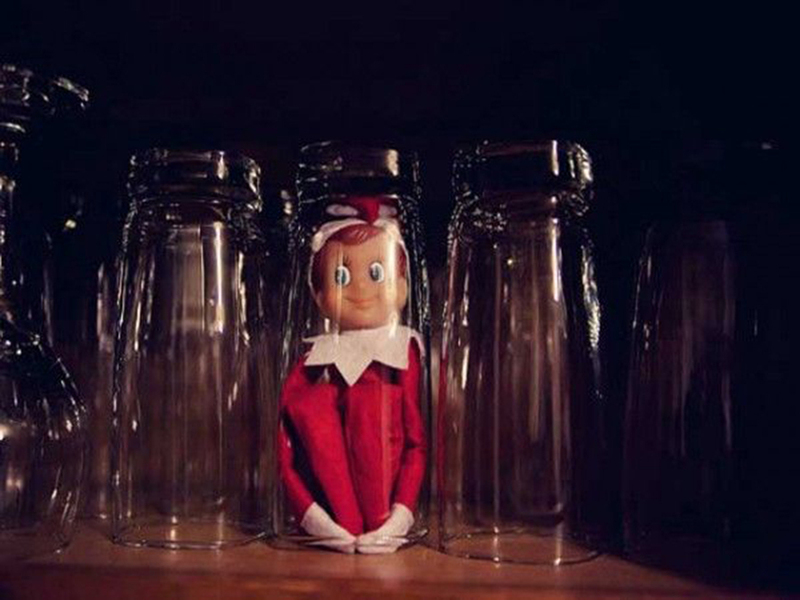 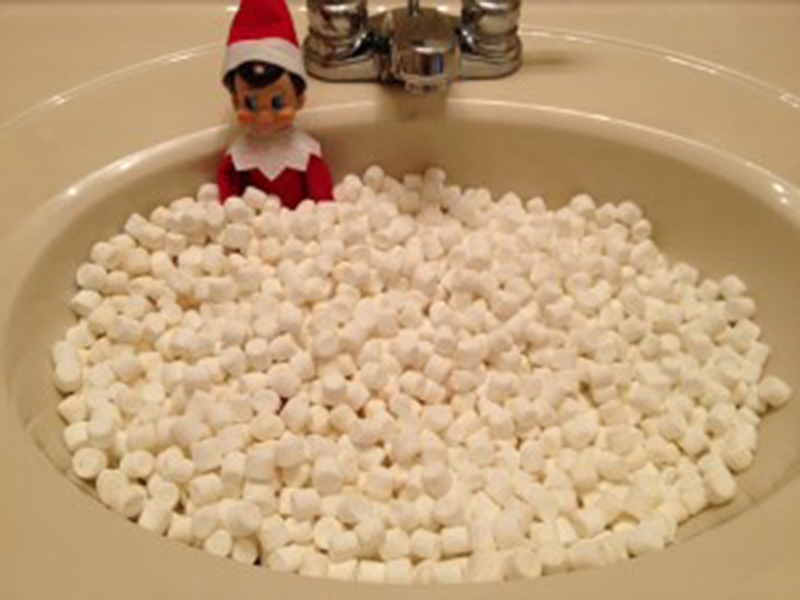 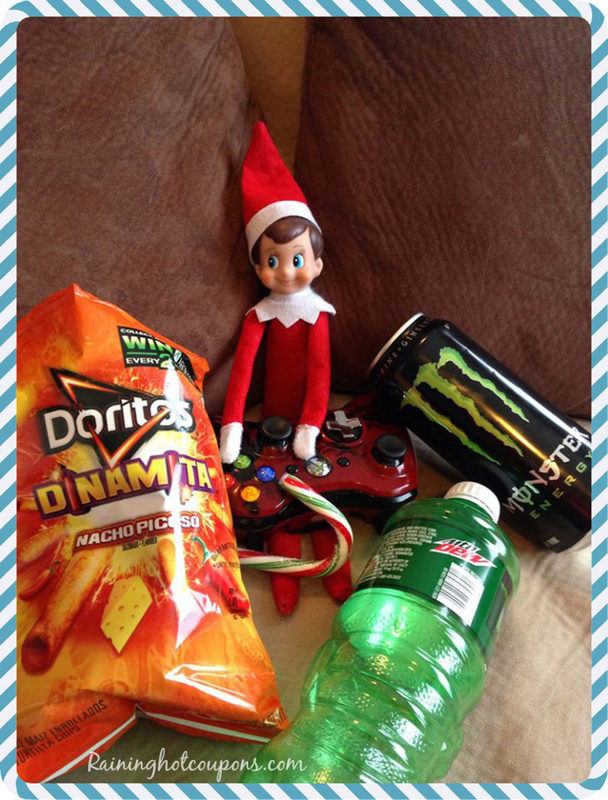 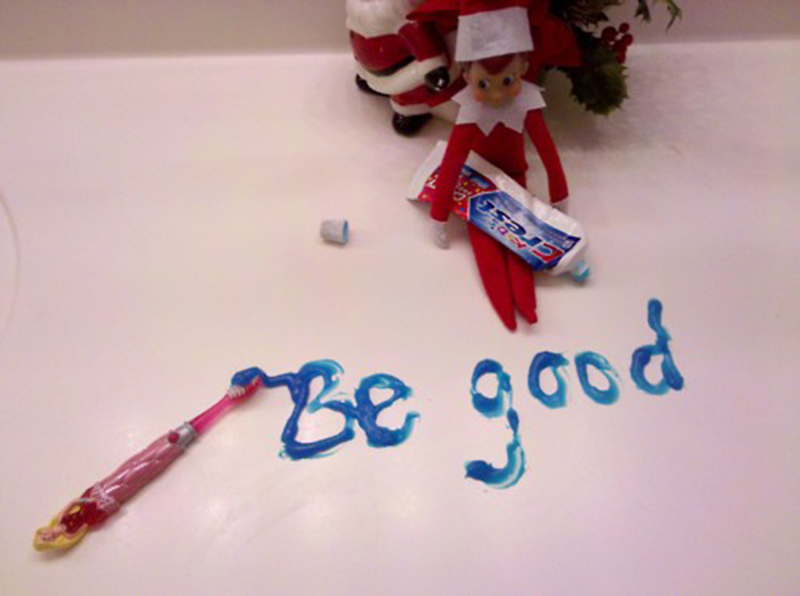 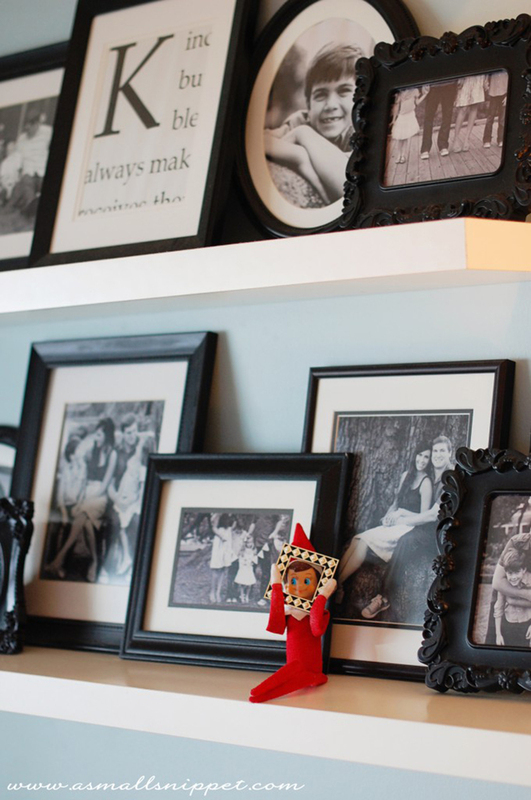 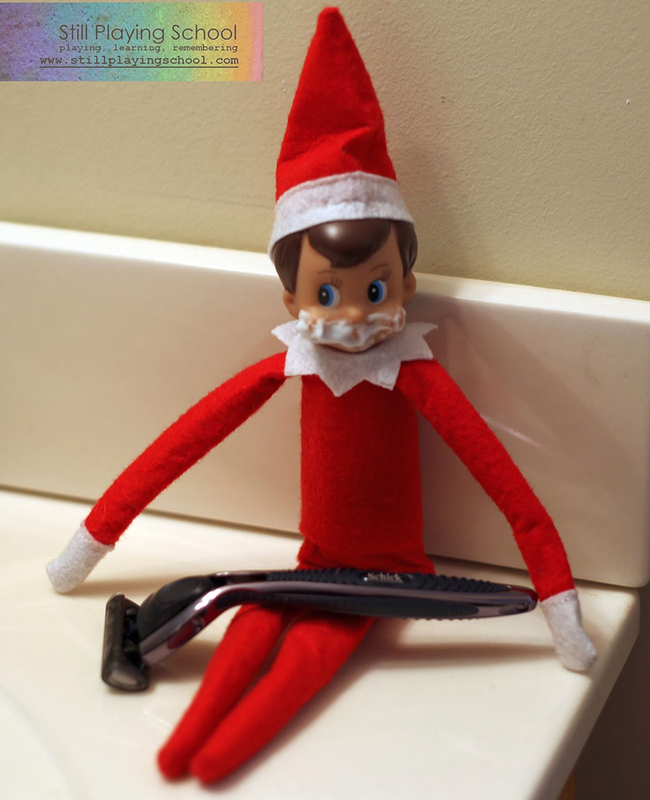 Love it or hate it, the Elf on the Shelf is a common fixture in American homes around the holidays. 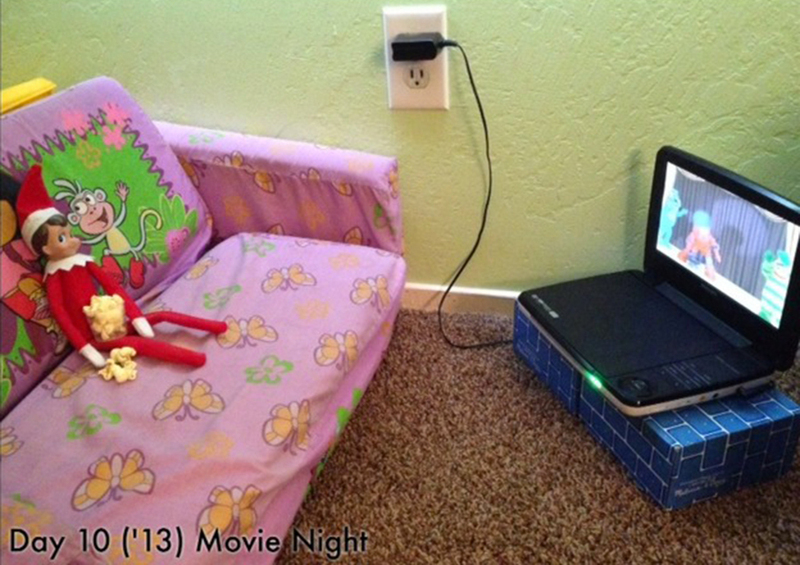 Not only does he remind the kids that Santa’s watching, but he’s also an opportunity for parents to get creative. 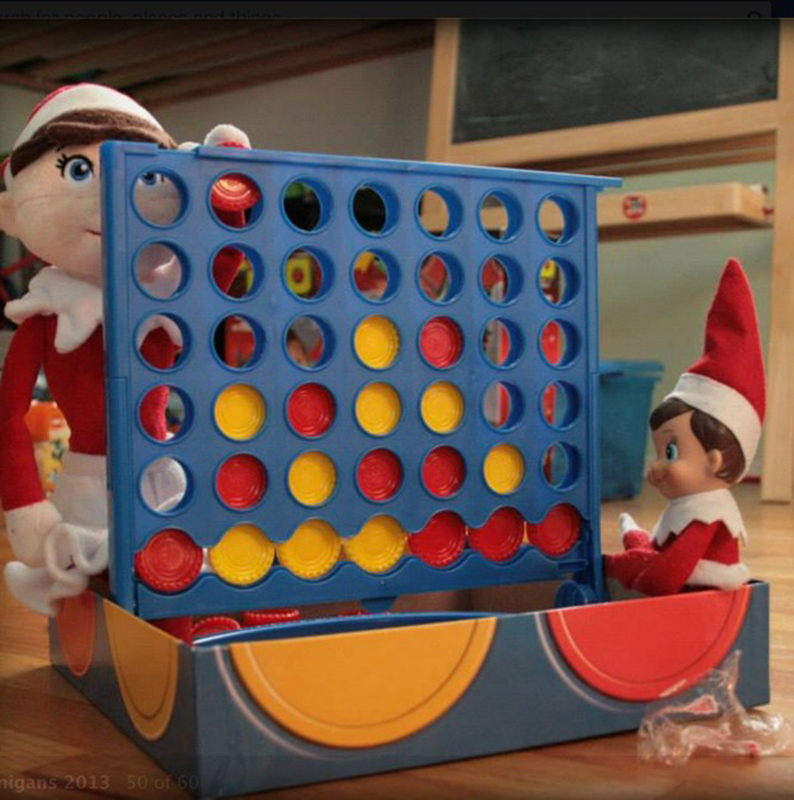 From overnight shenanigans to fun with miniatures, the little guy manages to get himself into some interesting situations. 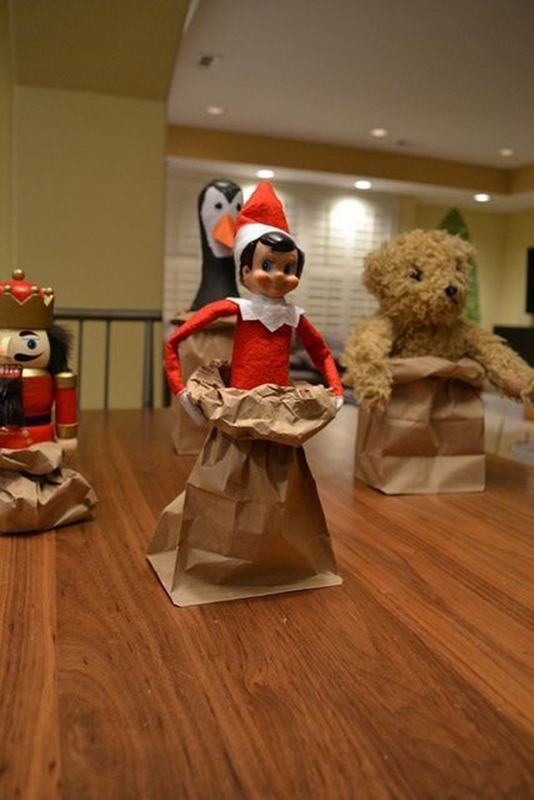 But, a lot of parents don’t have time to construct elaborate scenes for their elves. 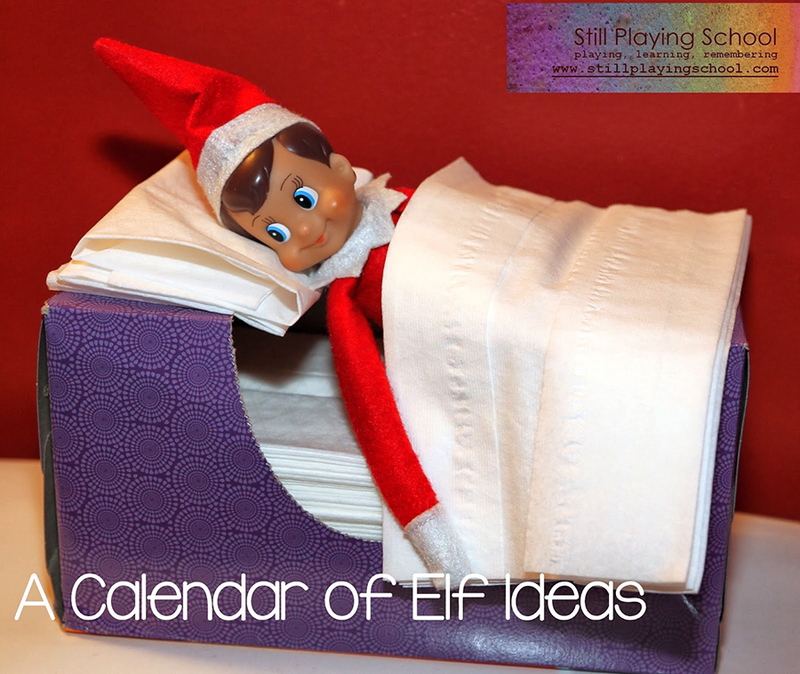 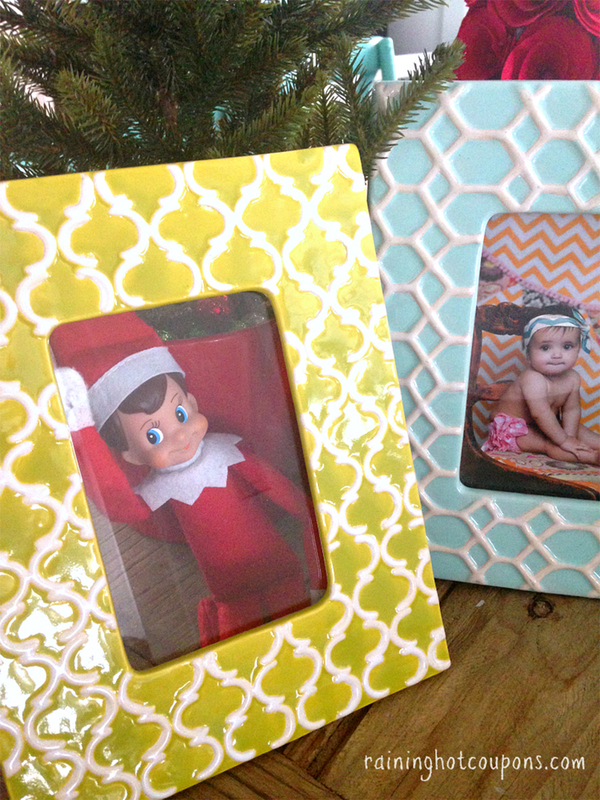 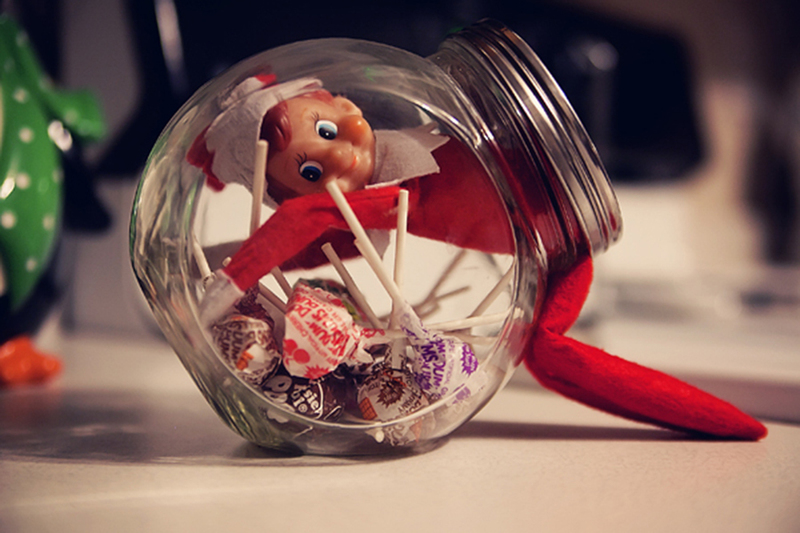 We’ve scoured Pinterest and found 21 easy Elf on the Shelf ideas that take less than five minutes.